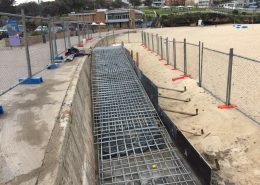 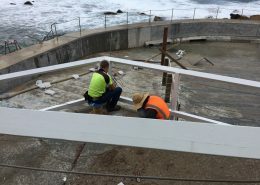 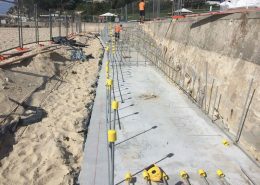 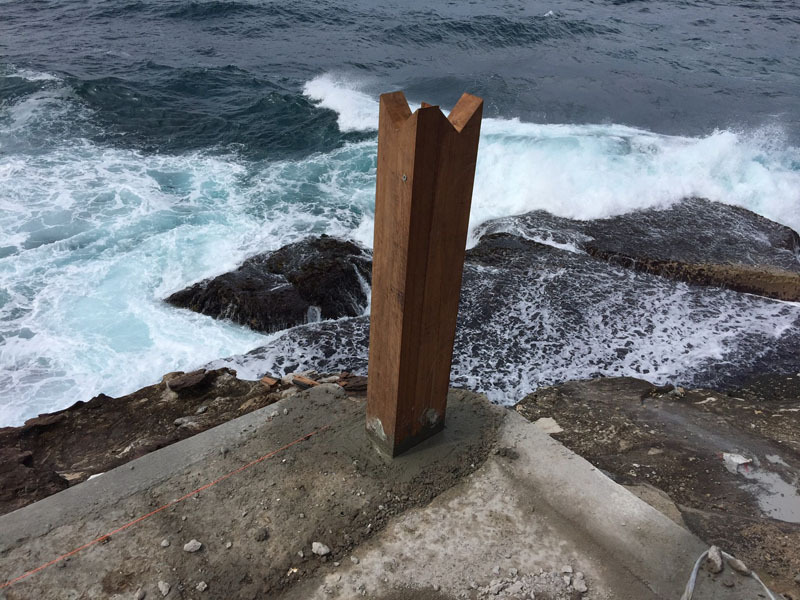 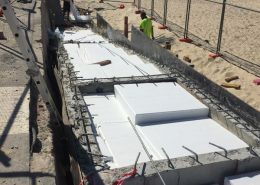 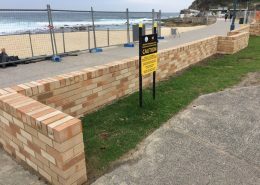 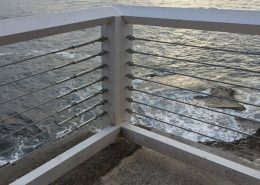 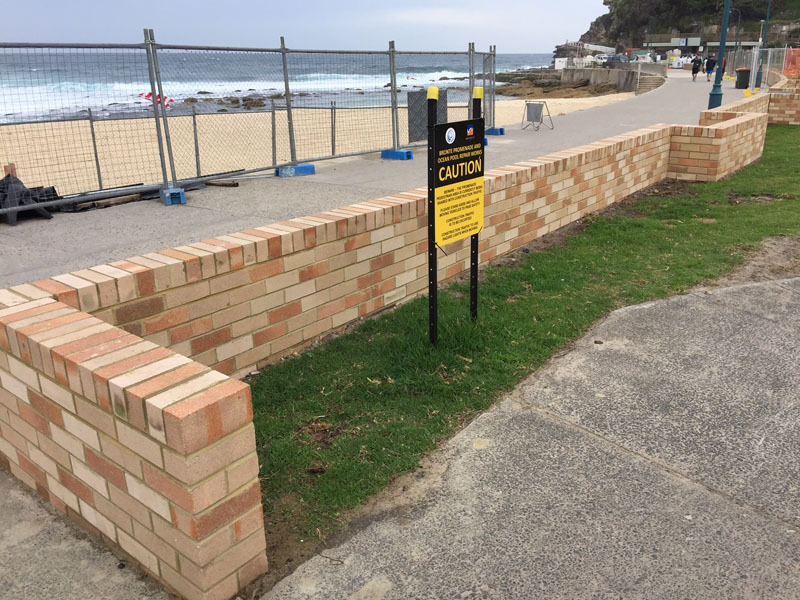 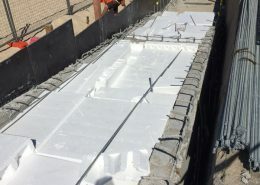 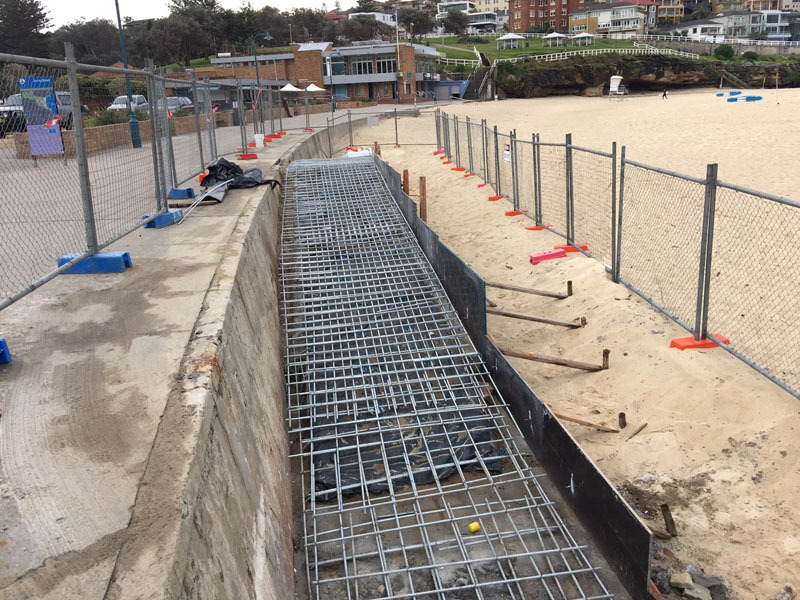 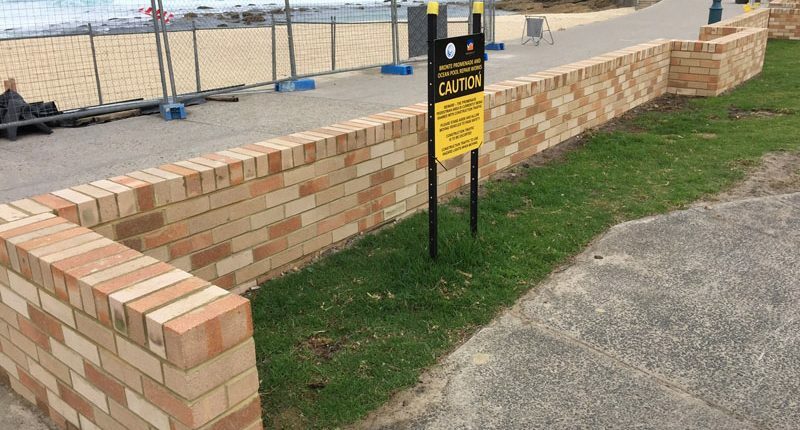 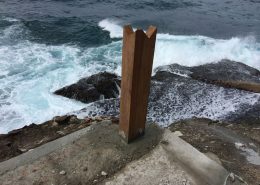 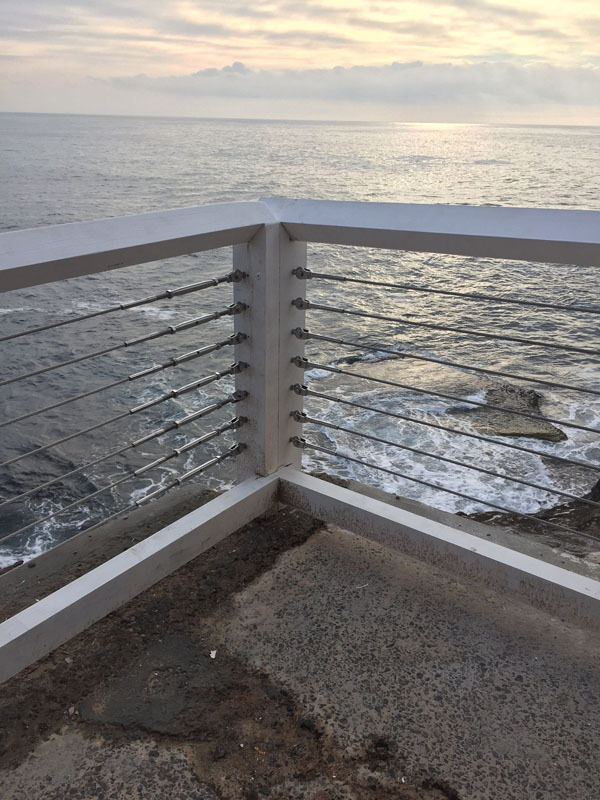 The works included a large concrete beach access ramp, timber Aris fencing, timber stairs, various promenade brickworks, seating, pool access stainless steel handrails, stainless steel stanchions pump room doors and lookout furniture. 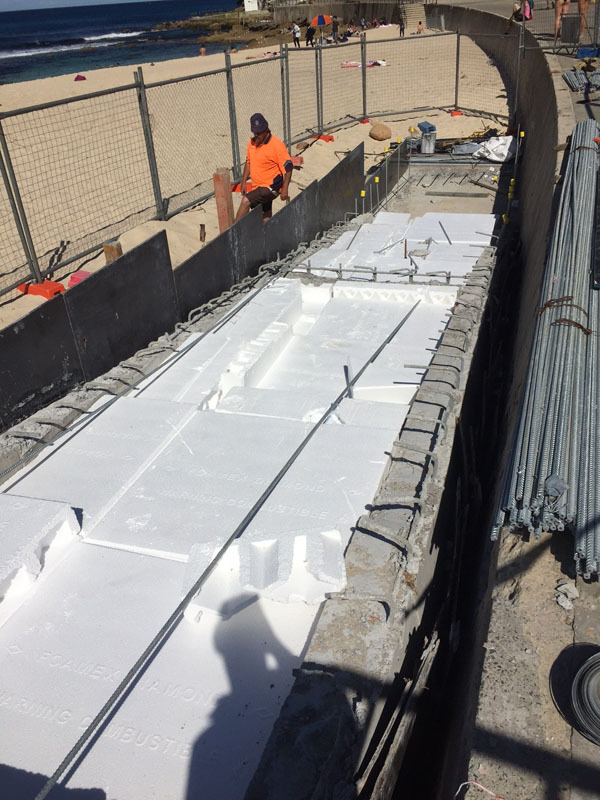 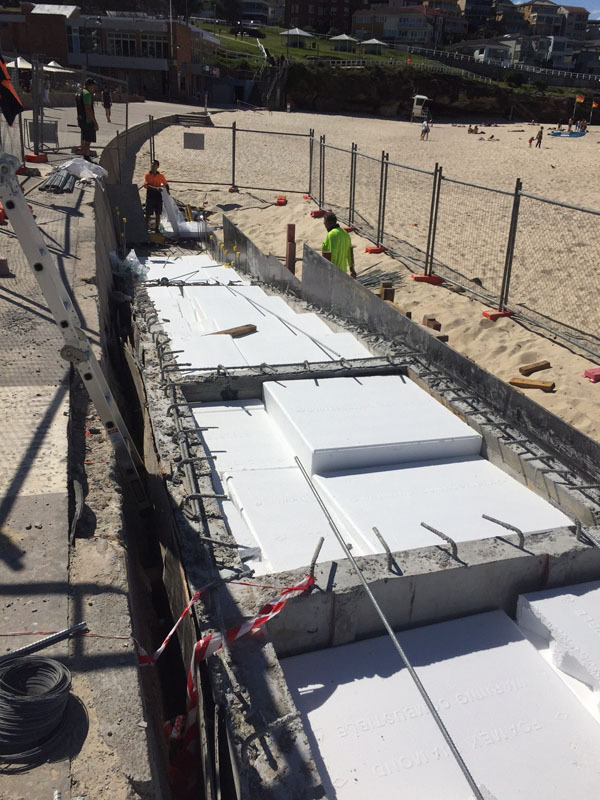 The Bronte Promenade Rectification project was a complex project due to the location. 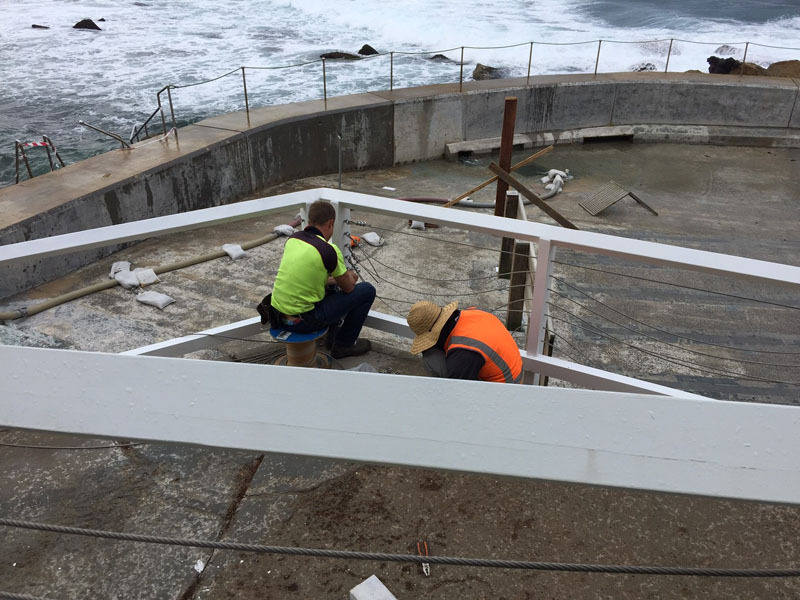 Access to the works area was shared with the general public and construction team.